Arabic Lattice is a versatile acrylic template. 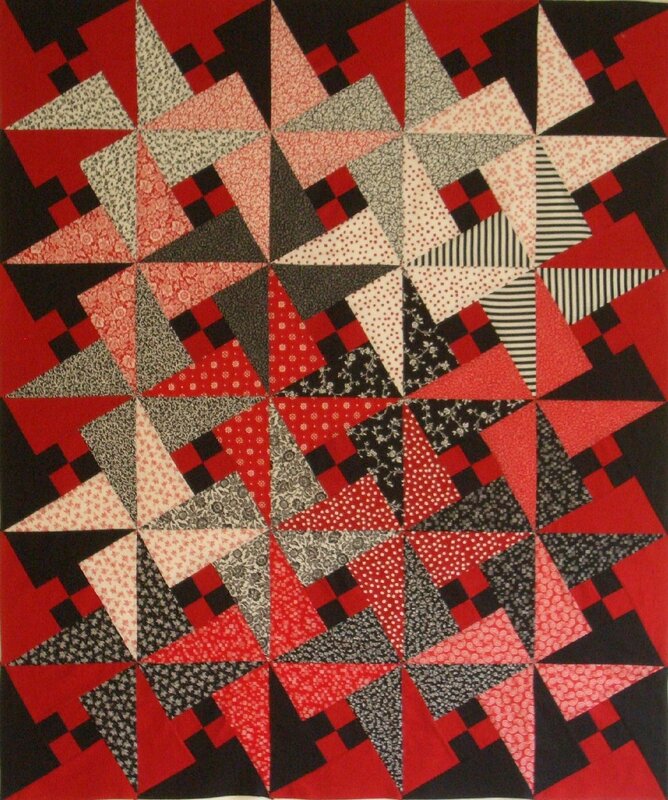 This block can be set 3 different ways to create 1 of 3 different quilt tops. Arabic Lattice is measured by combining 4 block units. Single block unit is 9 inch square.